Microsoft Outlook is one of the leading and most used productivity applications. But Outlook’s e-mail archiving capabilities alone may not be sufficient to support an organization’s complex archiving and compliance needs. An increasing number of organizations are choosing cloud-based archiving through a third party to meet the increasing need for storage volume, search and retrieval capabilities, and legal compliance needs. The choice of the right third party vendor is a critical one, however. Organizations must meet increasingly complex compliance and litigation requirements, and the chosen solution must satisfy those requirements. The email archiving solutions must also simplify the IT Administration duties as they fulfil the tasks of e-discovery and data retention. Email search and retrieval must be simple and fast, enabling management and employees to find archived and deleted email quickly and easily. A very high degree of scalability is also necessary, as the volume of email that must be stored continues to increase. 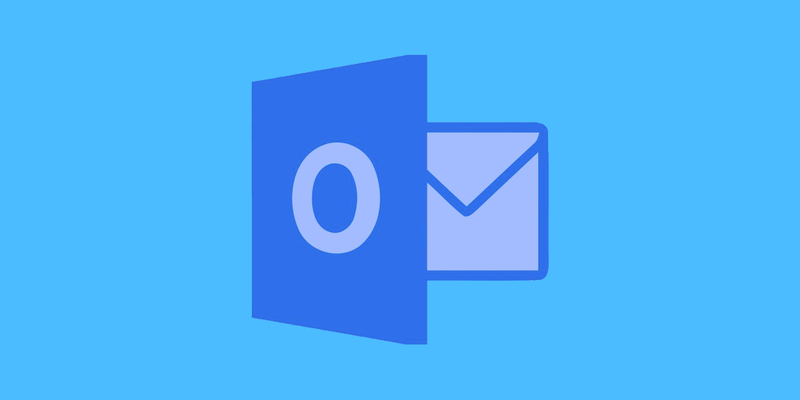 Simply put, Microsoft Outlook’s email archiving is good, but it’s not quite good enough for organizations that must store high volumes of email, make it accessible at all times, and meet stringent security and compliance requirement. For those needs, you must turn to Cloud-Based Email Archiving with Outlook Integration from DuoCircle. 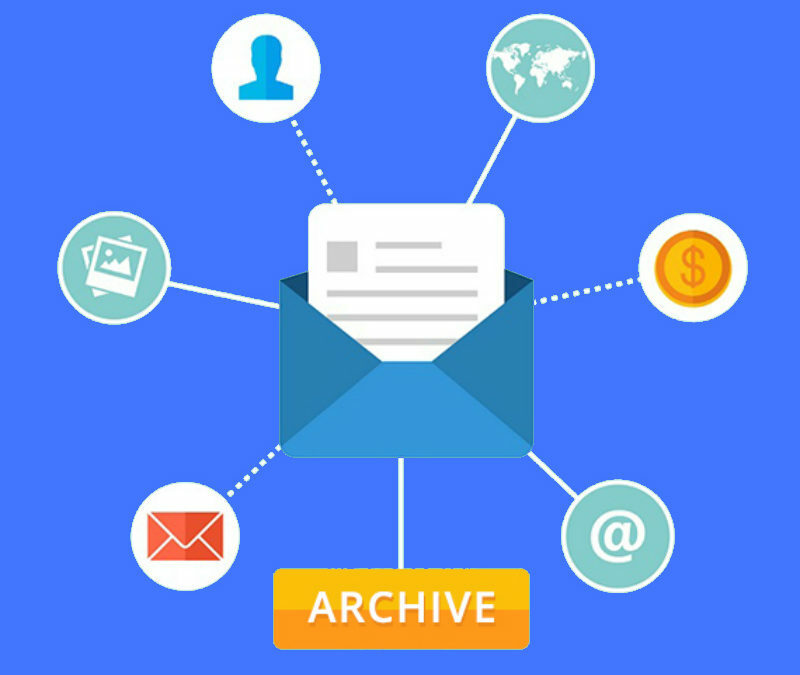 Provide a centralized cloud archive for all of the organization’s email and attachments without the need for any additional file archiving software. Give users very fast search and retrieve capabilities. A blazingly fast search SLA gives employees real time access to information, not only at their workstations, but from any device, anywhere in the world, at any time. Manage email retention by using automated tools, giving administrators a single web based console for control of granular policies across the entire organization at virtually any level of granularity. Support compliance, e-discovery, and litigation requirements fully and completely, so administrators can respond to requests more quickly and spend more time on core business functions. Provide a more secure email archival solution than on-site storage, using geographically dispersed data centers for storage with multiple copies of each email stored for purposes of redundancy. Low Cost: off-site cloud based storage with web-based retention management tools significantly reduces the management cost associated with retaining archives. Centralized: control policies across the entire organization from a single management console. Accessible: Employees can search and retrieve email, messages, and even recover deleted email at any time from any device, without bothering the help desk. This lowers IT overhead costs. Actionable: Compliance and e-discovery cases can be responded to quickly, allowing administrators to spend more time on business tasks, and less time putting out fires. 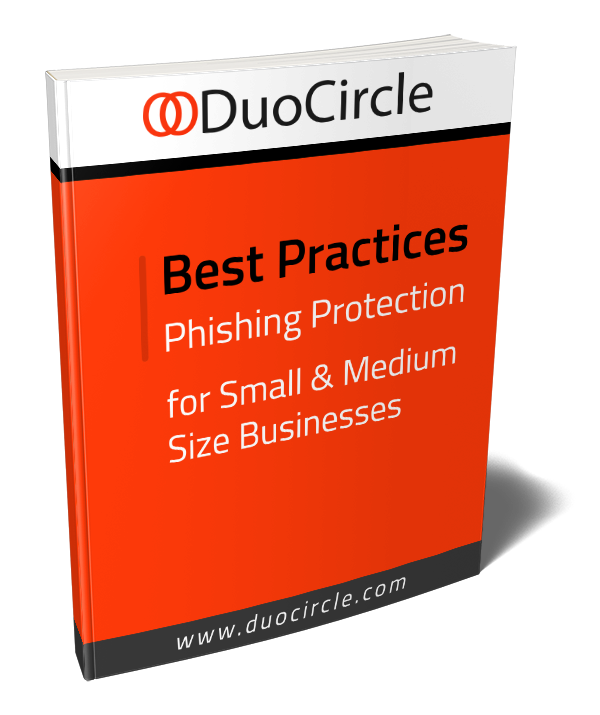 DuoCircle offers an end-to-end Outlook integrated email archiving solution.